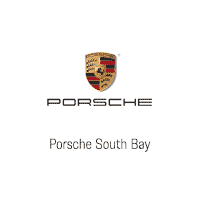 As one of the largest Porsche dealers in the country, we are constantly working to provide customers with the largest preowned selection in California. We want your Porsche regardless of whether you buy a new car from us. Our Porsche experts will provide with a thorough free inspection and give you market value for your vehicle (no one puts a higher value on the Porsche than we do). Receive your no commitment offer! What Should I Bring to Inspection?